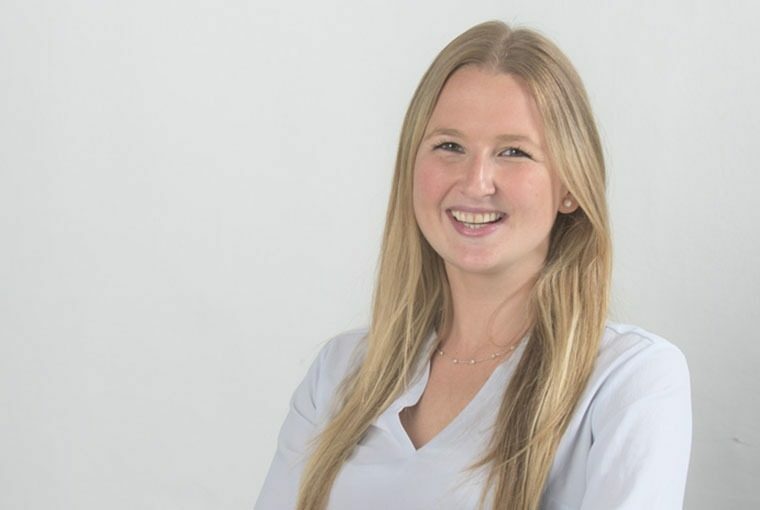 Abby joined JRA in 2012 bringing with her experience across education, residential and mixed use developments, spanning both new-build and retrofit. She is adept at enhancing the character of existing buildings through the introduction of new materials and technologies as well as leading on delivery of new-build projects. These skills have been employed at NEO Bankside, a residential development for Native Land and Grosvenor, designed by Rogers Stirk Harbour + Partners. Abby has also completed the refurbishment of The Pepper Store, a grade II listed warehouse building that forms part of the Devonshire Square Estate in the City of London. She is currently leading the team on a largescale commercial refurbishment in central London for a prestigious client.